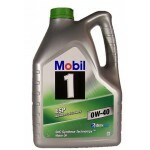 Mobil 1™ ESP X3 0W-40 is an advanced full synthetic engine oil specifically designed to provide outstanding performance for high powered engines, providing  outstanding engine cleanliness, wear protection, strong durability and advanced fuel economy*. 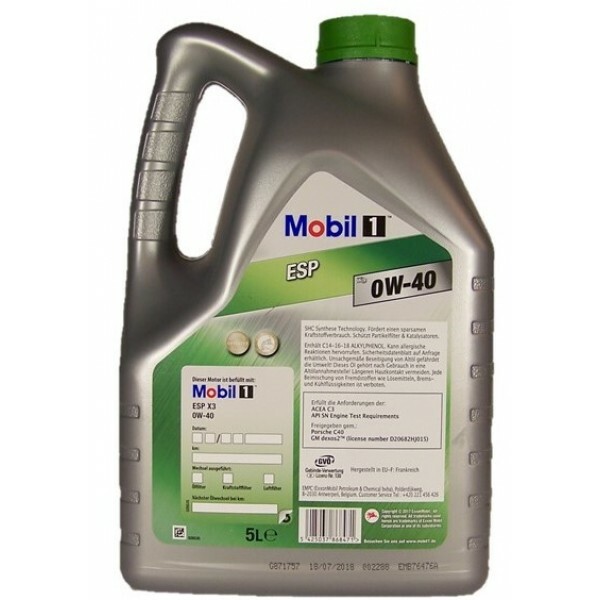 Mobil 1 ESP X3 0W-40 is our latest technology developed in cooperation with Porsche, one of our key European Original Equipment Manufacturers (OEMs). 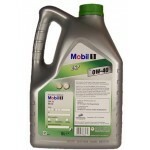 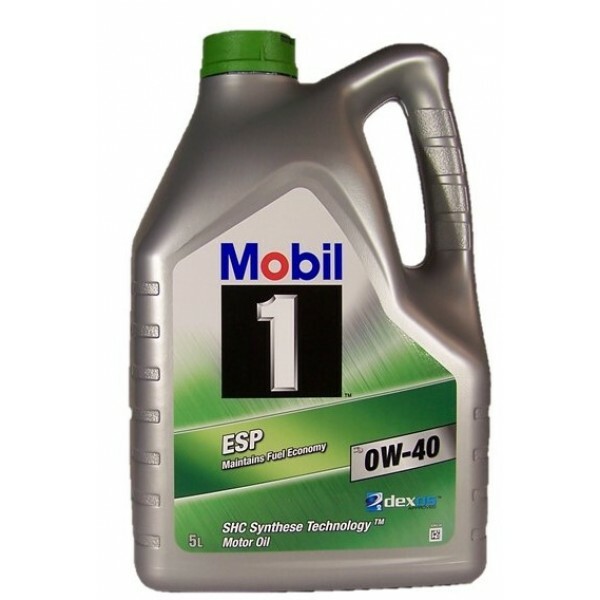 Mobil 1 ESP X3 0W-40 has been expertly engineered to help prolong the life in new emerging gasoline powered European vehicles. 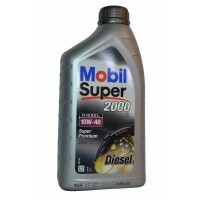 Till personbilar och skåpbilar med dieselmotorer. 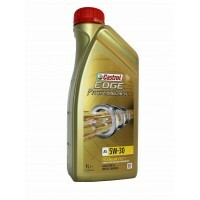 Uppfyller kraven enligt: ACEA A3 / B3; API CF ..
Castrol EDGE Professional A5 5W-30 Description Castrol EDGE Professional with Fluid Strengt..